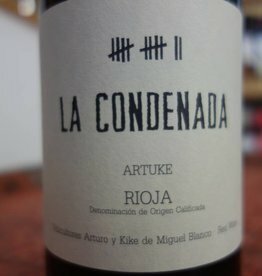 Paso Las Manas from Bodegas Artuke is one of Rioja's finest wines. 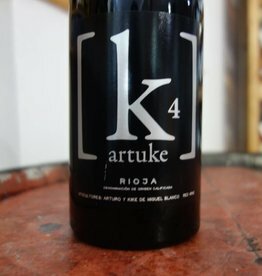 Jancis Robinson & Tim Atkin regard Bodegas Artuke and Paso Las Manas vineyard as one of Spain's finest single sites. Fruit aromas of ripe red fruit with smoky and spicy notes and aromatic herbs. 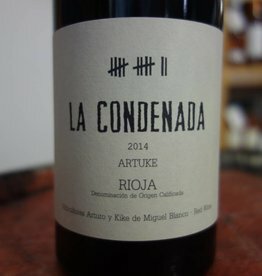 Suggested food and wine pairing: Rioja is traditionally the perfect partner for lamb and Paso Las Manas from Artuke fits that bill perfectly, would also be great with fillet steak.